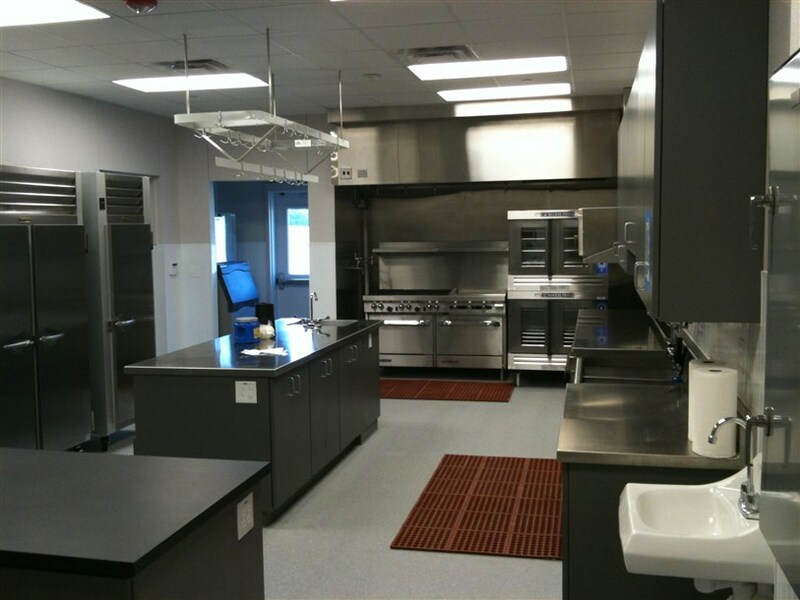 Below is a list of some of our work we have done on behalf of our clients. 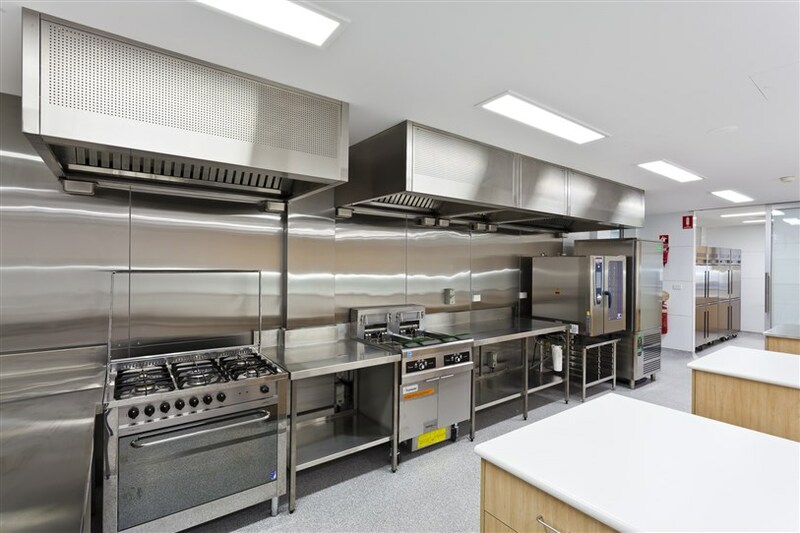 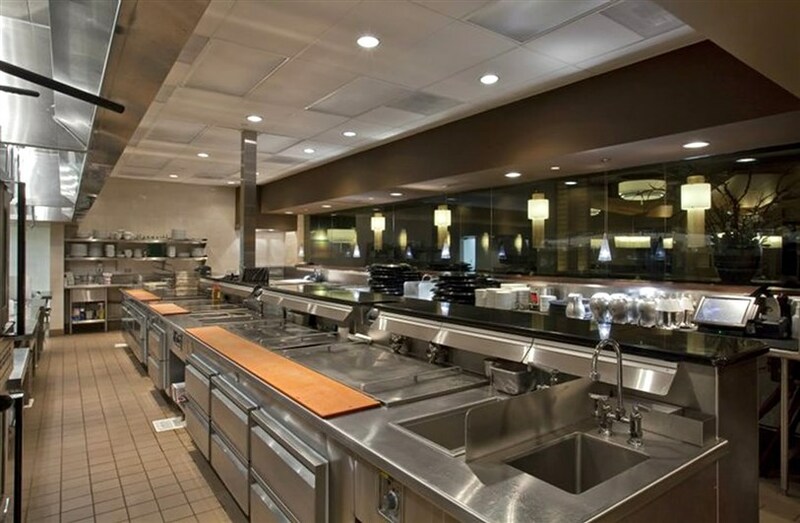 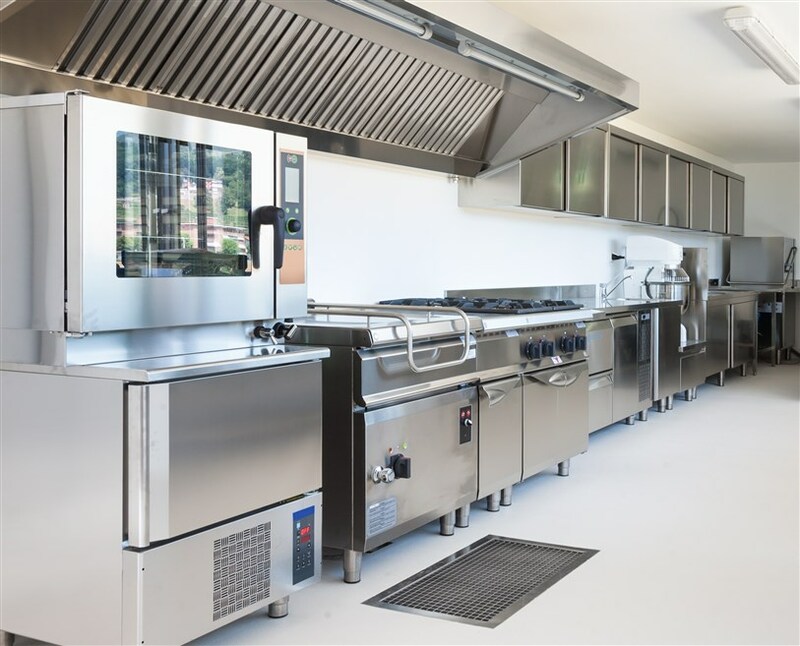 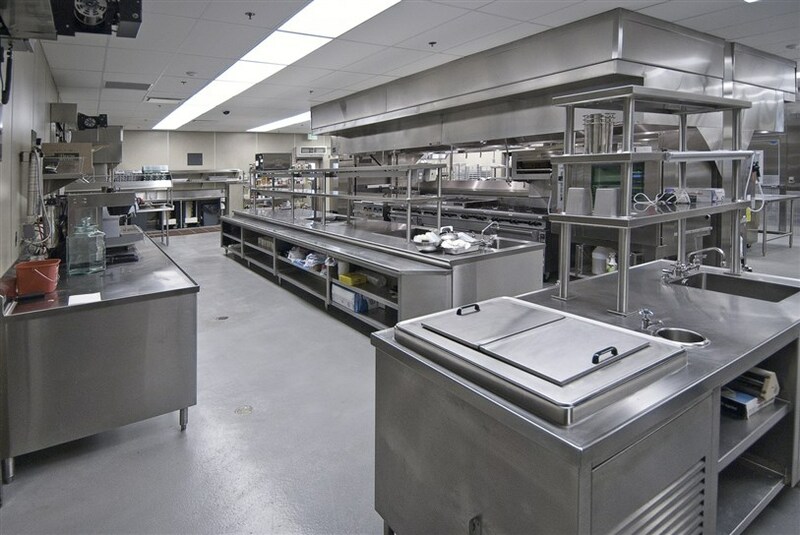 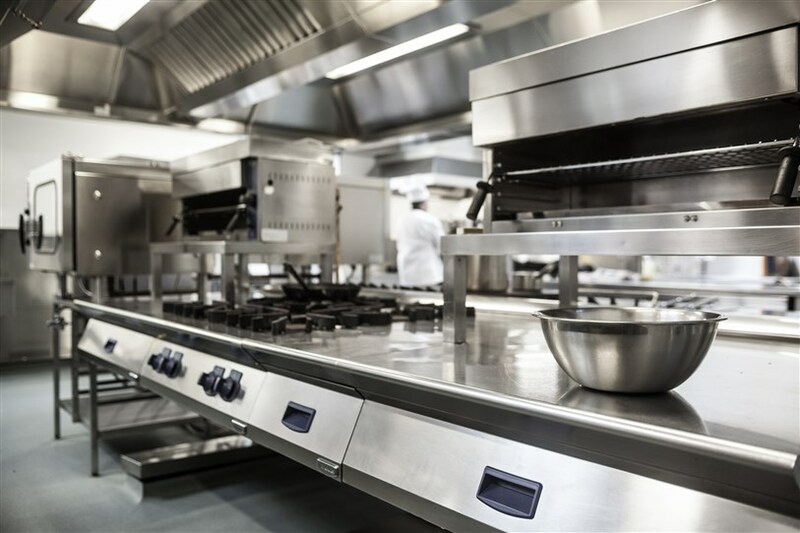 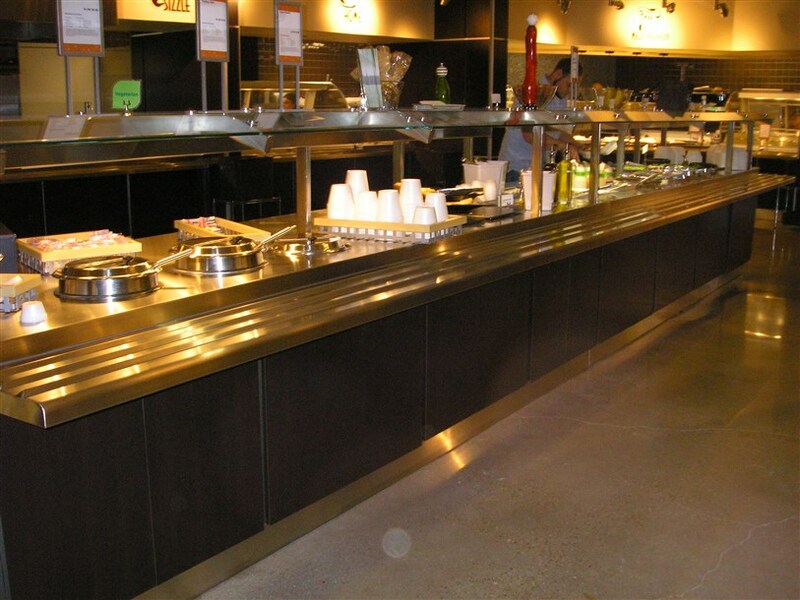 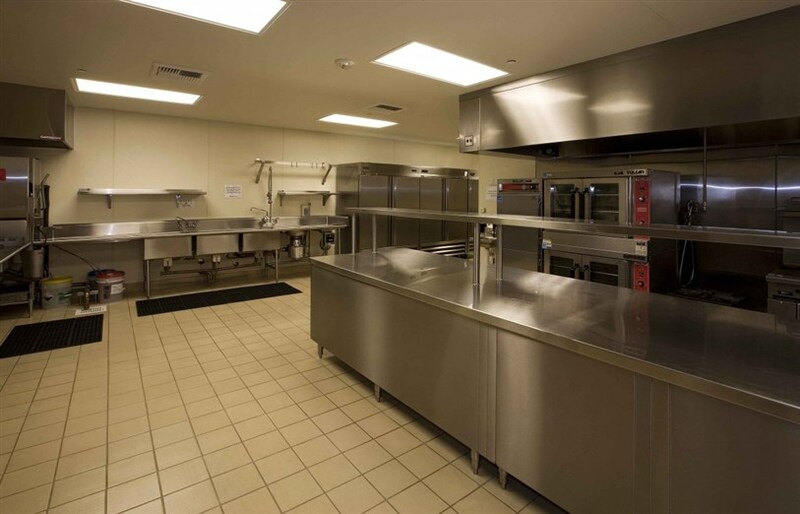 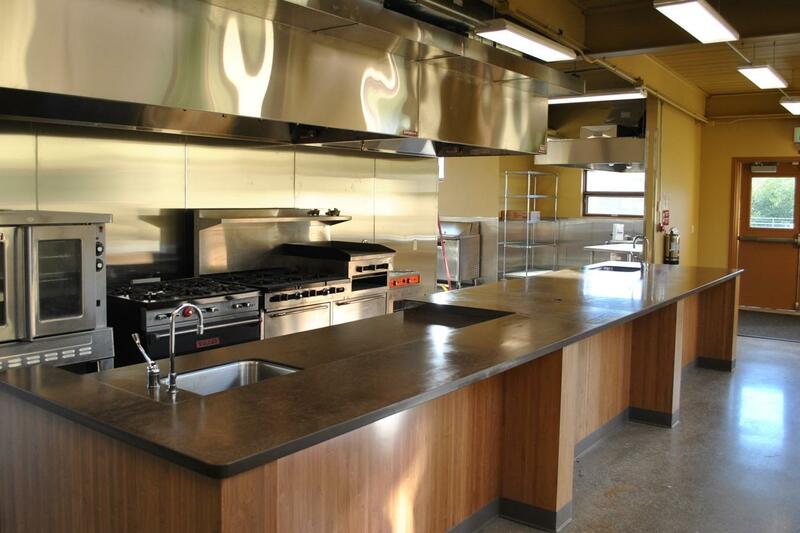 Would you like to set up a commercial kitchen? 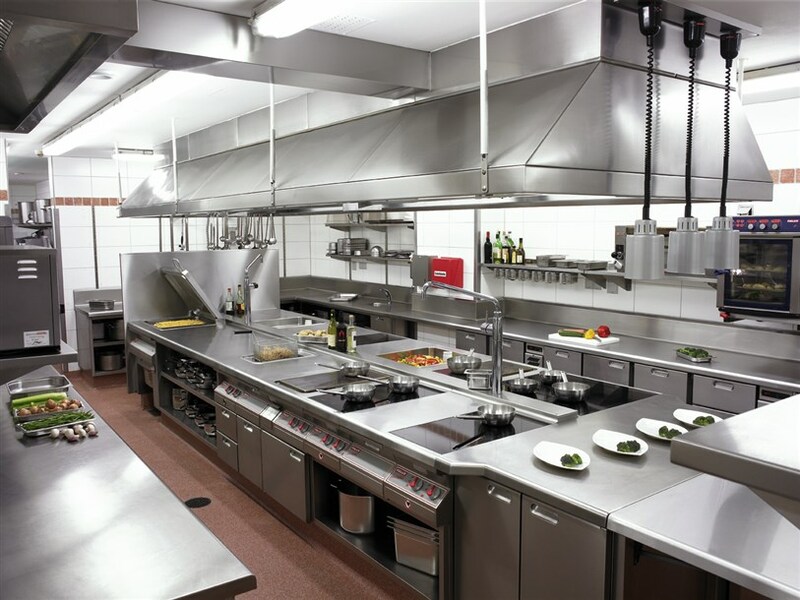 or you would like to new kitchen appliances. Call us today! 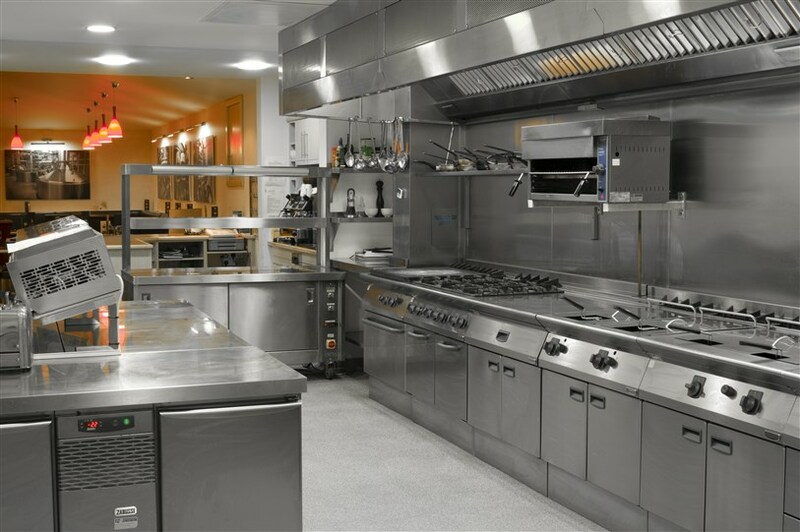 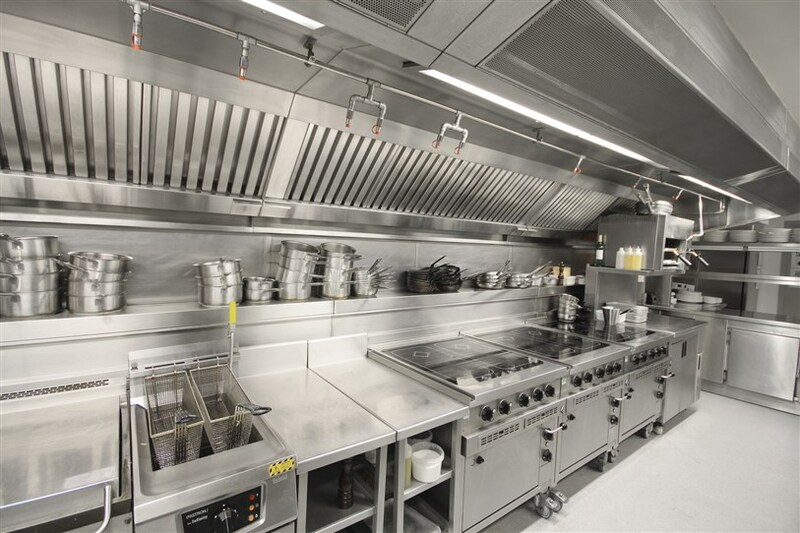 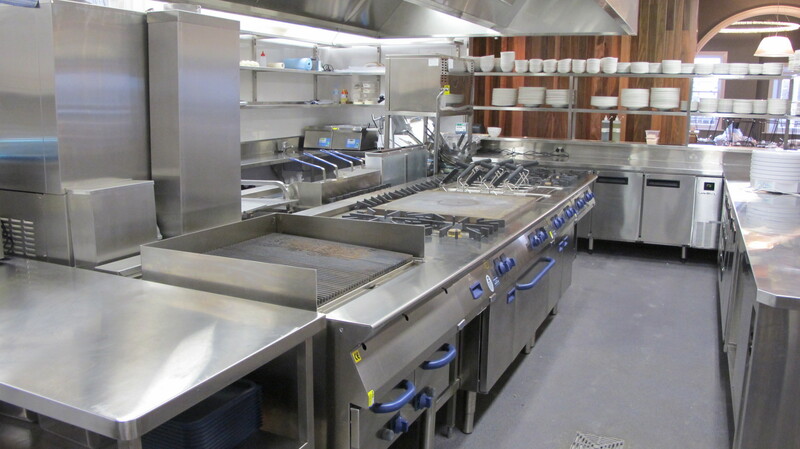 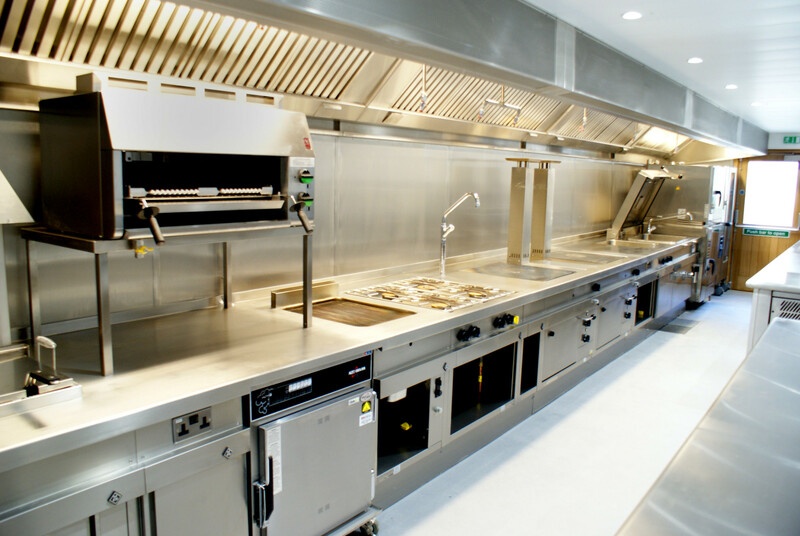 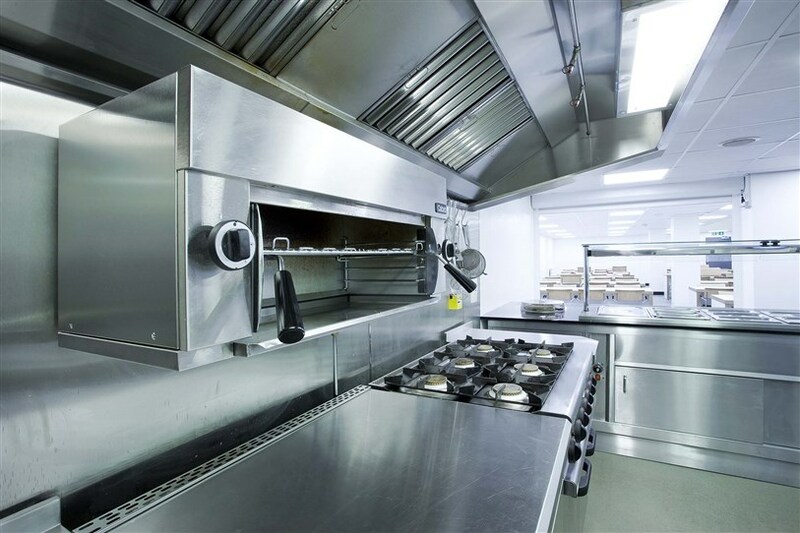 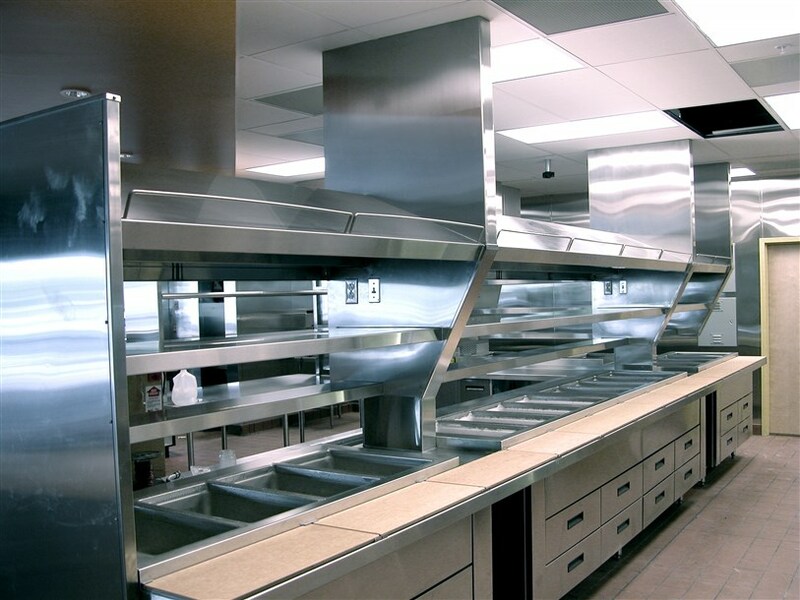 We also do servicing and maintenance of commercial kitchen appliances.